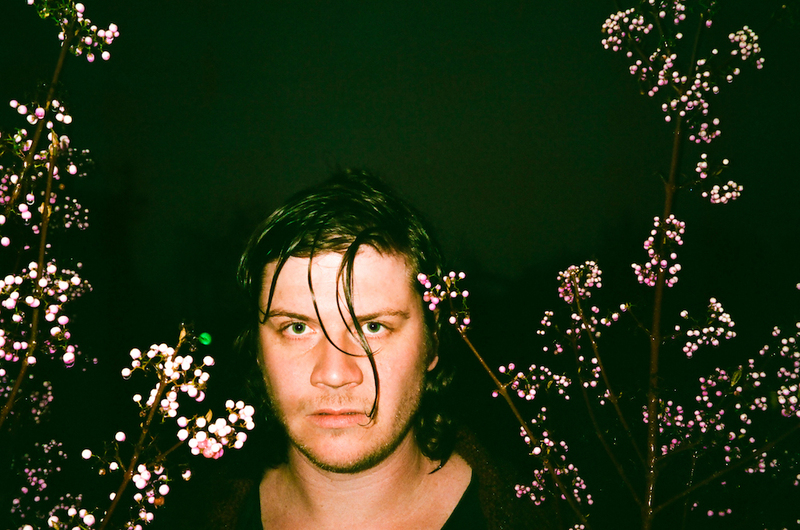 An Interview With Folk-Pop Musician, JORDAN KLASSEN! 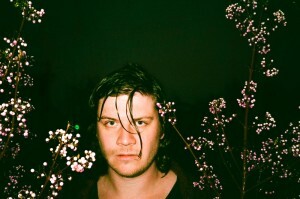 Meet chamber folk-pop Vancouver based singer, Jordan Klassen. 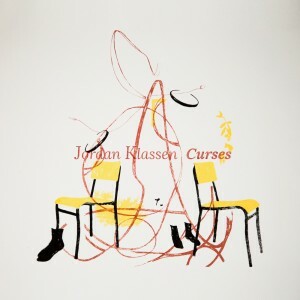 He released his EP, Curses on March 3rd via Nevado Records. Klassen is a decorated songwriter in his own right who has spent more than a decade quietly crafting music that has been deemed ‘unsentimentally sincere’ and ‘whimsically hopeful’. He returns with a progression from his 2016 LP ‘Javelin’ with ‘Curses’, a collection of brooding pop songs that continue in it’s predecessor’s exploration of mental illness and hushed vulnerability. 2016 was a year that was marked with a lot of joy and also learning a lot about the discipline of craft. I think it’s pretty normal for a songwriter to be in crisis about their own motivation and inspiration, and it was a real growing time for me to learn how to choose to make music even when I felt lost. I feel like this really paid off with my 2016 release Javelin and my current release Curses. I also got married in November which was a huge source of joy and stability. This year I’m excited to release more music, to be a new studio owner, and to learn how to be a husband. I come from a pretty creative family – my mother is a musician and a painter, and my brother is a theater and film actor. I always knew that I thrived most in creative settings, and so for as long as I can remember I knew I wanted to make things. It wasn’t until my teenage years that the forum I landed on became music. Now I couldn’t see myself doing anything else, and I certainly have considered it! Songwriting feels like my home. Next month, you will release your EP “Curses.” How do you think this collection is different than anything else you’ve put out, specifically your 2016 album “Javelin’”? How do you think you have a grown as a musician that album? 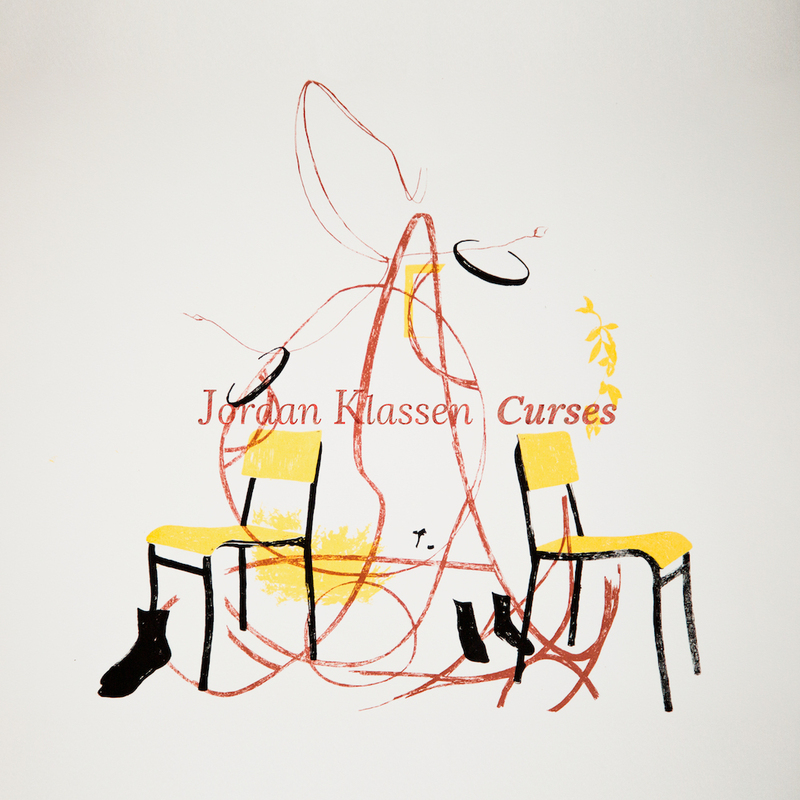 Curses is a darker collection of songs than I’ve ever put out before. I find that creative expression can develop well-worn paths. Mine is usually a hopeful melancholy, and for Curses I wanted to blaze something new and be honest about some of my darkness, mental illness, failure. I still think there’s hope there but engaging with the negative is something that makes me feel more vulnerable than I thought I would. Can you talk about how you go about writing a song? 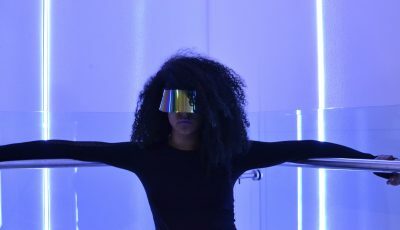 How does it go from being just an idea in your head to a full song on an EP? Are you constantly being inspired in life? Writing for me usually starts with a conscious thought – often inspired by other music, to make something that feels a certain way. From there I play with various melodies and chord structures and lyrics are always last. I guess I’m constantly being inspired in my life because I’ve really worked at becoming a good music listener. I’ve heard that ‘a good writer is a good reader’ and I think that applies to songwriting as well. How do you think being from Vancouver has influenced your music or really who you are as a musician? What is the music scene like there? Being a Vancouverite has certainly influenced me. While my neighborhood is probably known most for rock music, I find the setting of the lower mainland to be quite whimsical. It’s a city with both grime and wealth that is perched right on the ocean and nestled in the mountains. There’s a lot of raw humanity here, and a lot of imagination and awe. Why do you think Nevado Records is the right place for you and your music today? How long have you been working with them? Yeah! Nevado has been the perfect partner for me in my career. I guess we’ve been together almost 4 years now. They’re a true ‘indie’ label – encouraging their artists individual creative expression, trusting in that expression, and working hard to build it on the business side. I’ve come to the realization recently that I’m all about the singer-songwriters. That term has become a bit heretical but I don’t mind anymore. I love Joanna Newsom, Paul Simon, Leonard Cohen, Sufjan Stevens, Steve Mason, Nick Drake. Any of those folks that are living would be so surreal to work with. I don’t really think that I have a specific literal message. That’s kind of what I like about music. The message is emotional and spiritual, often undefinable. I guess really I just want to make something beautiful that’s healing in some way. It’s important to note that I watch a lot of bad true crime shows, and have a soft spot for dorky fantasy novels. 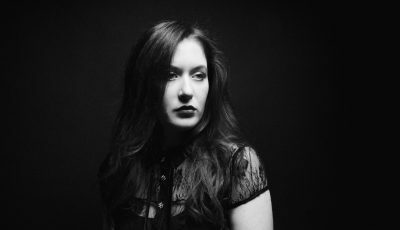 An Interview With The Grammy-Award Winning Songstress ANNA WISE!